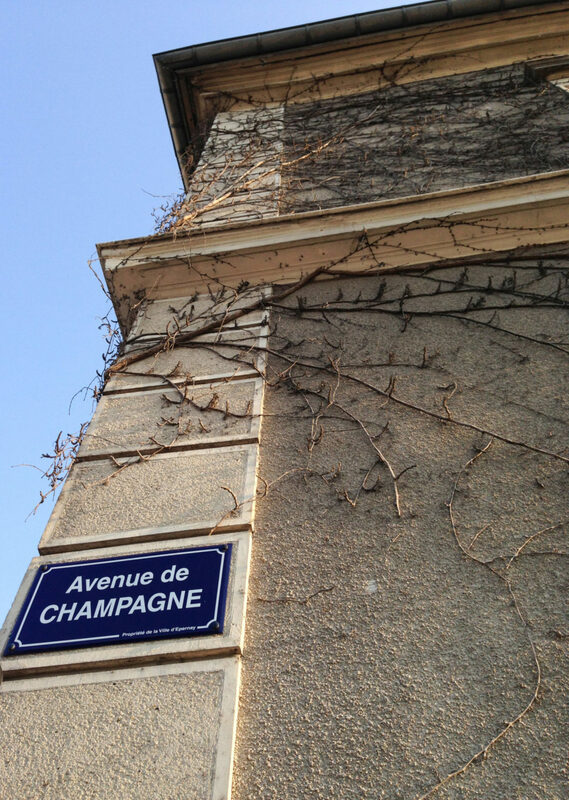 Get the full Champagne experience by staying in a small champagne house right on Avenue de Champagne. Photo by Gloria J. Chang. 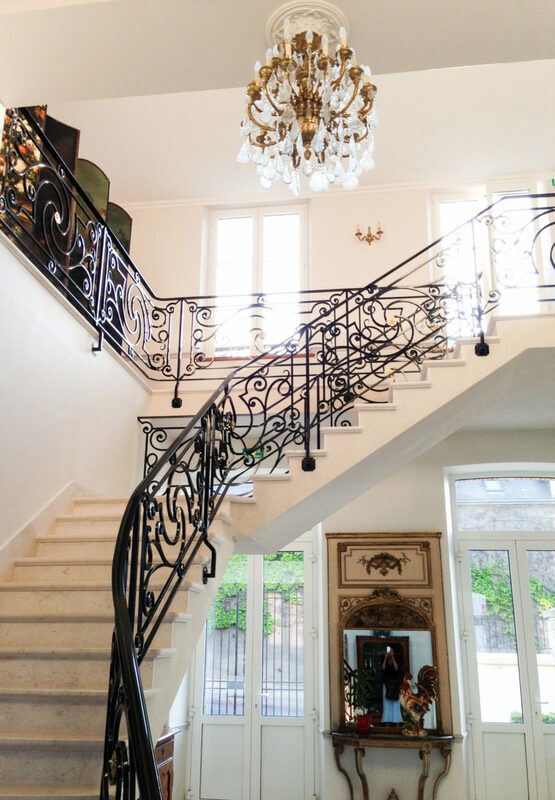 When in Champagne, you’ll want to stay in Épernay. 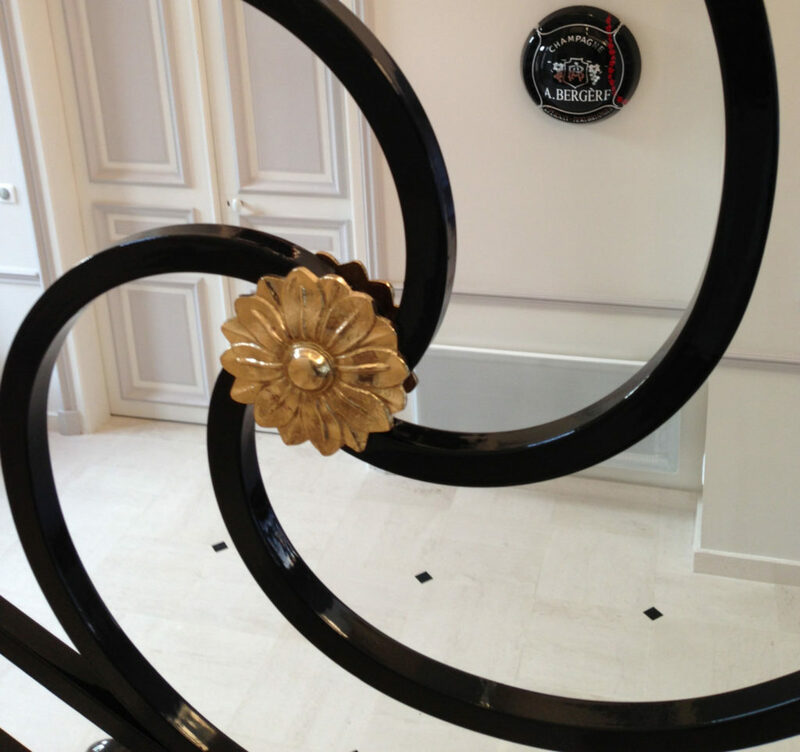 And in Épernay, what better place to have a champagne experience than to stay at a small champagne house! 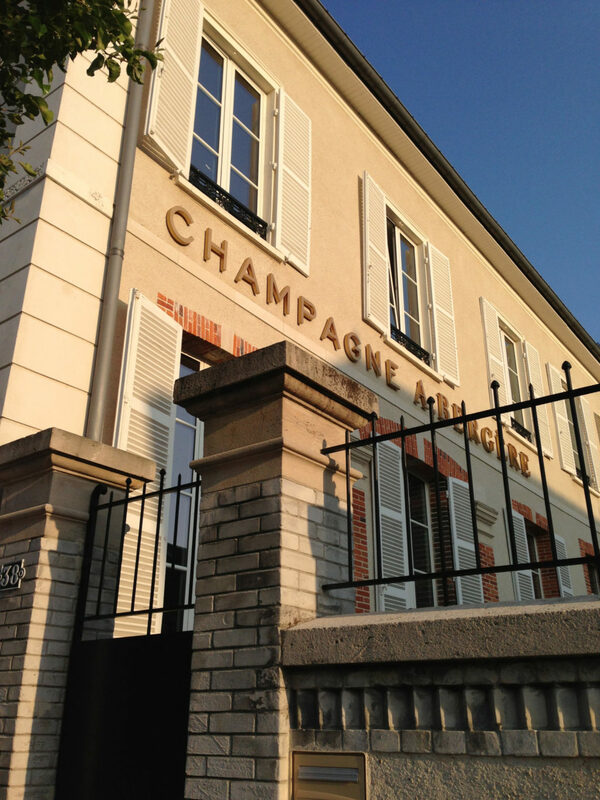 Champagne André Bergère is right on Avenue de Champagne, where many of the world’s most celebrated and most well-known champagne houses are located. Underneath the champagne houses, in among 110 kilometres of caves, are millions and millions of bottles of champagne, on their sides, ageing slowly on the lees before they are released. Champagne André Bergère has champagnes too, of course, that you can taste in their small tasting room. Their « gîtes » are quiet and beautiful. 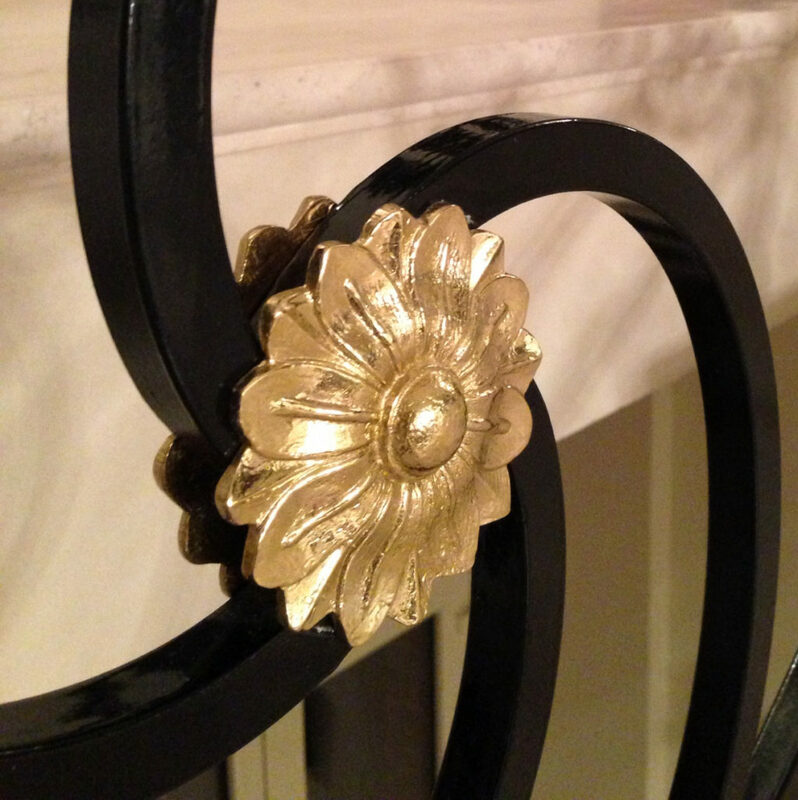 And if you book one of the two apartments available, you will indeed feel like you are in Champagne! Continental breakfast.